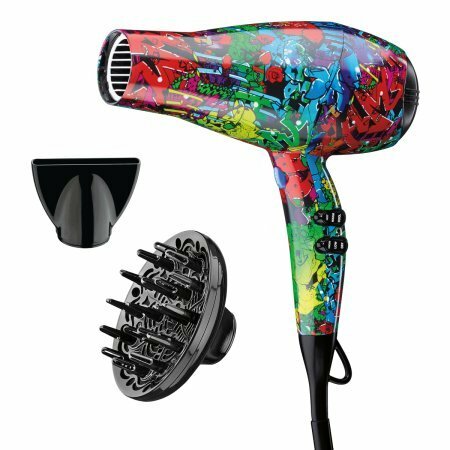 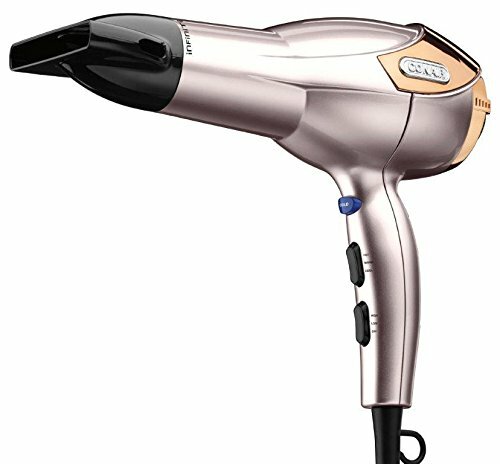 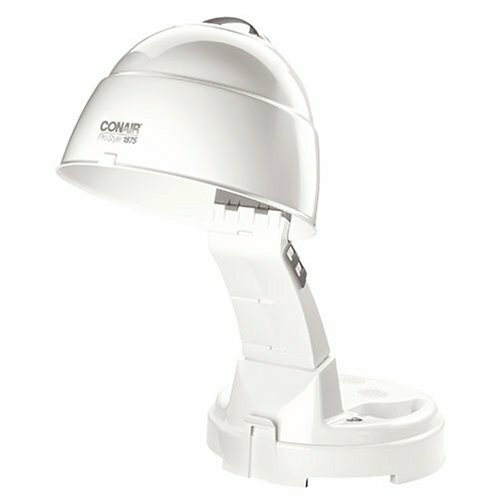 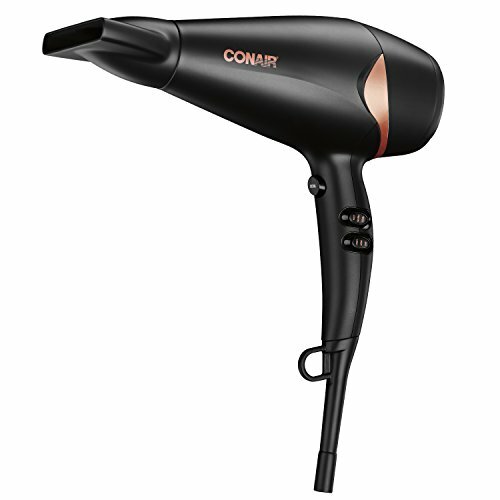 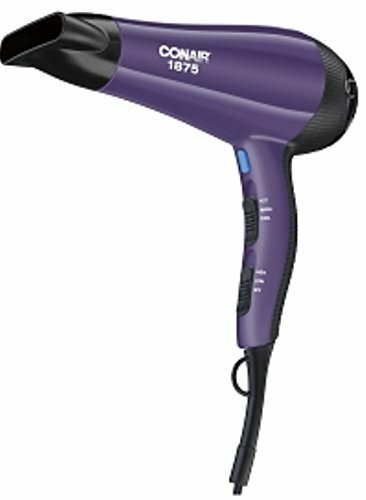 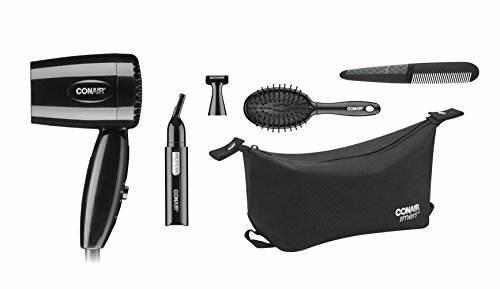 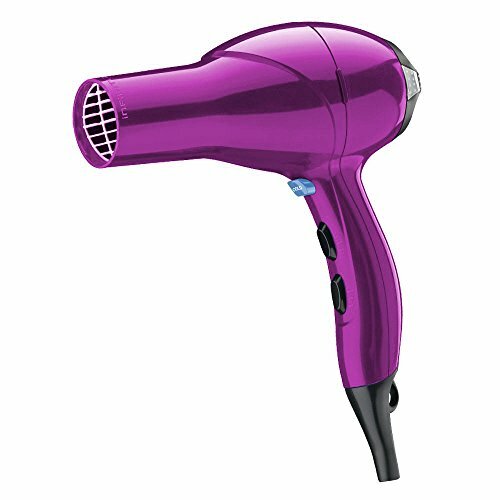 Conair Pro Blackbird 2000 watt professional hair dryer. 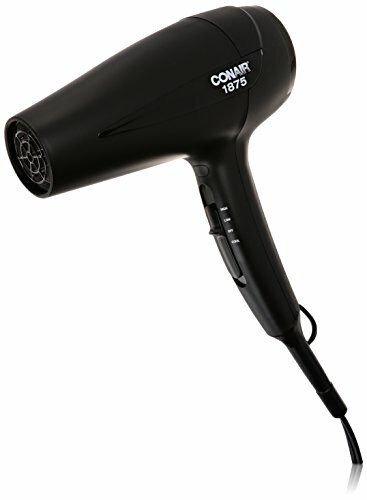 New styling with advanced performance. 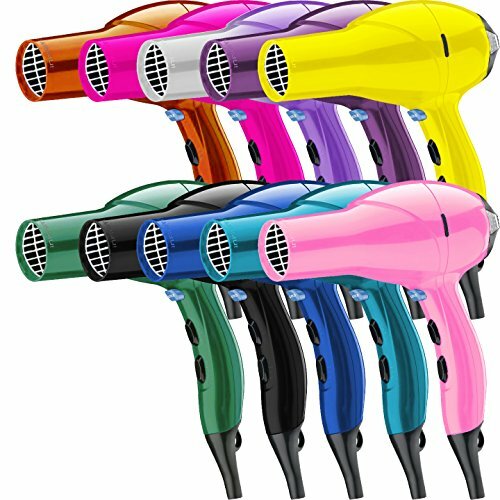 Rocker switches with 4 speed/heat settings. 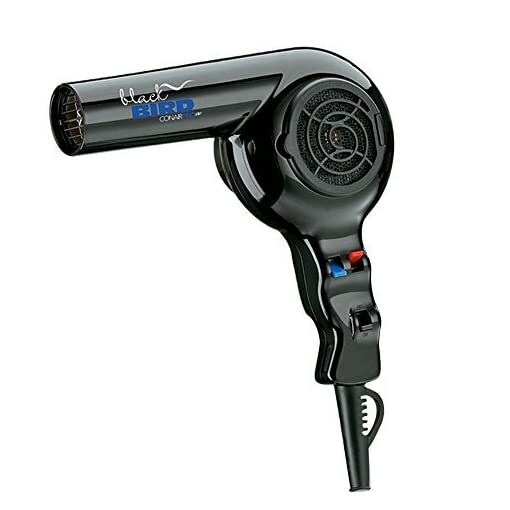 Includes 8 ft power cord.